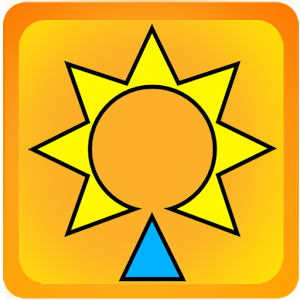 sun player is an android application from sun network. its launched few years back and available at google play store for download. This application allows the users to watch tv shows in 4 languages. sun tv have different channels in tamil, malayalam, telugu and kannada languages. sun tv, ktv, sun music, sun life, sun news, adithya tv, chutti tv are the tamil channels in sun player. surya tv is the malayalam channel available on free television shows application. from the menu you can select the language, tamil, malayalam, telugu or kannada. it will list the channels under that language then. Porus malayalam serial started on surya tv. Sun network launched new big budget show chandrakumari. lakshmi store, latest television series. 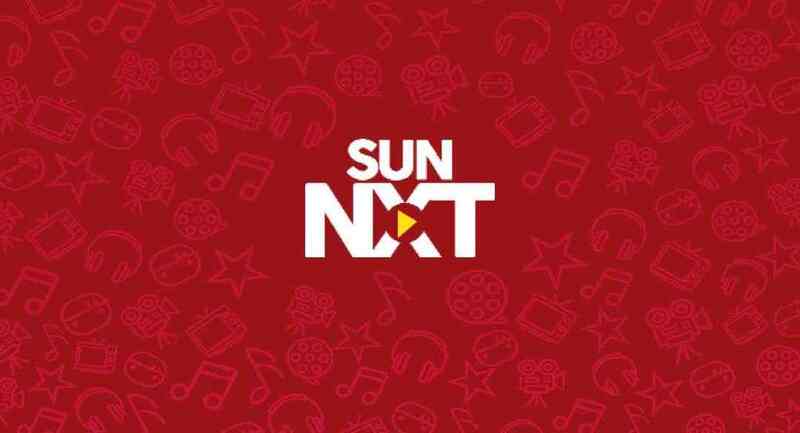 Sun network replaced this with Sun NXT Application, which launched few years back millions of downloads happened in short period.